Pinewood Derby 2017 Was a Terrific Success With Nearly 50 Cars! 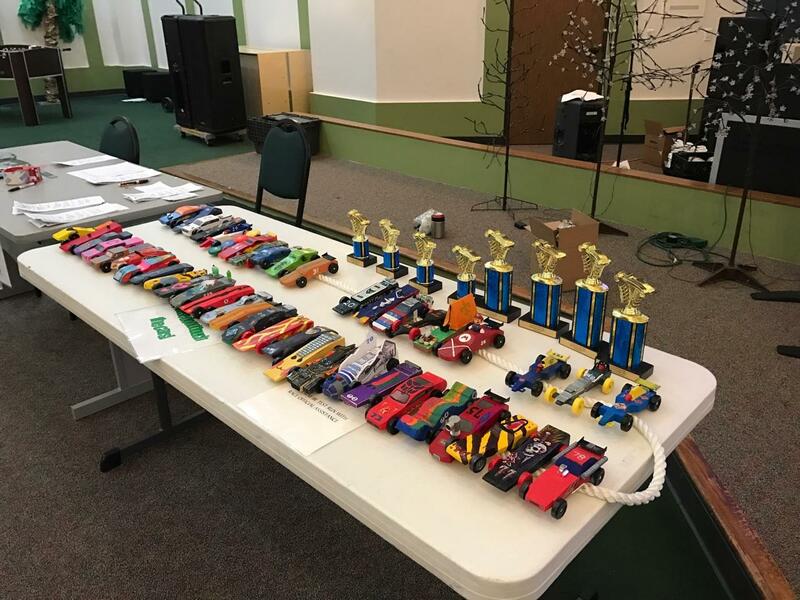 This year’s pinewood derby saw nearly 100% pack participation with quite a few sibling cars entered as well. We ran over 50 heats with some awesomely decorated cars. 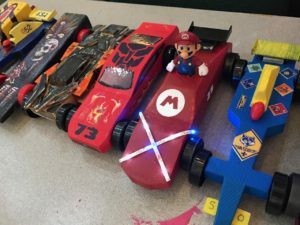 We even had a car with LED lights on it! 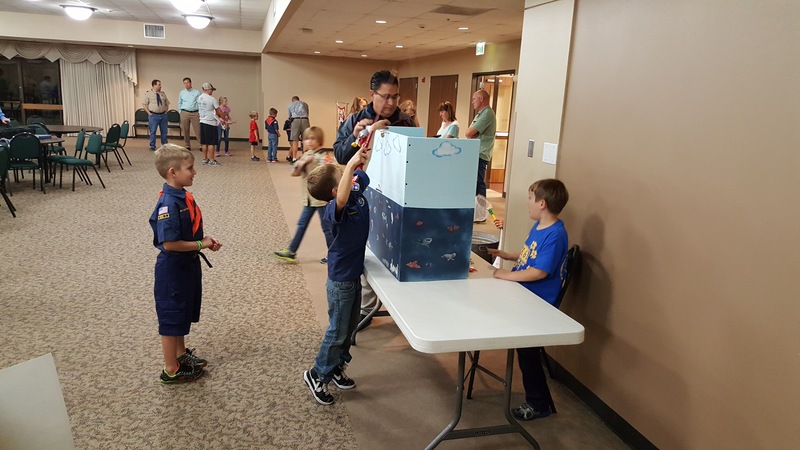 Everyone had a great time and did a great job! 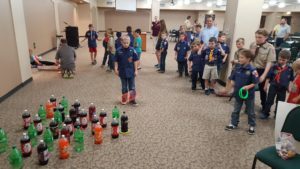 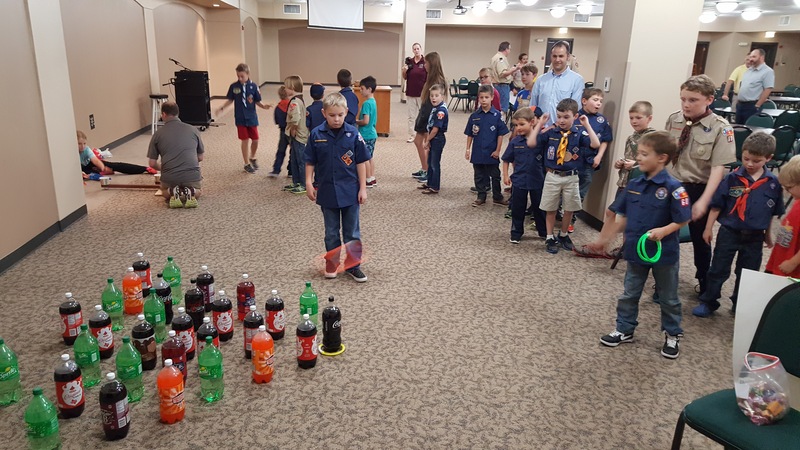 The Bears hosted a Carnival for the November pack meeting for their “Grin and Bear it ” adventure. 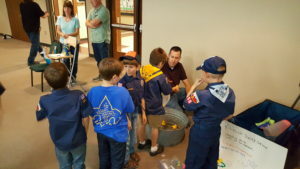 The carnival seemed to be a success and the boys really enjoyed running their games for everyone.